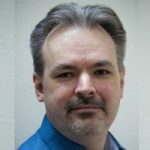 A weekly community podcast about Apache Hadoop and the surrounding ecosystem for anyone working with or investigating Big Data and Advanced Analytics. 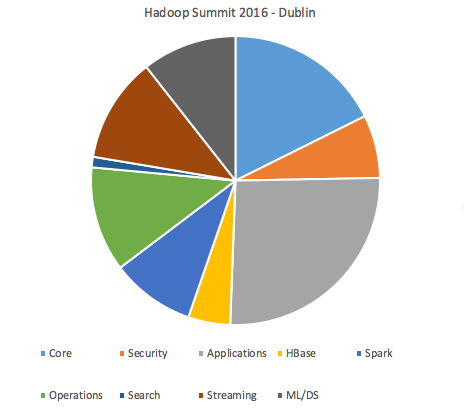 Next month, the European Hadoop Summit will take place in Dublin. Now that the agenda for the event has been nearly finalised we take it upon ourselves to provide a virtual guide to the event. There’s a lot of good things happening during the event so we share with you what sessions we think we’ll be attending and why. Enjoy, and looking forward to seeing you there! This is another long episode, going over an hour for the first time. We are really curious to know if you like these longer episodes, or if you would prefer it if we kept it under the original 30 to 35 minutes? Dave has assembled some statistics on the type of sessions available. What sessions we would attend and why. What else is going on during the summit dates? Should I visit the Hadoop Summit and if so, go to Europe, the US or Australia? How do I get a speaking slot at summit? What other events are comparable/usefull to visit? Please use the Contact Form on this blog or our twitter feed to send us your questions, or to suggest future episode topics you would like us to cover. There's more in the merch shop. Thank you for supporting us!